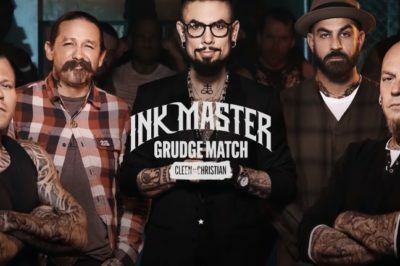 In this Ink Master season 11 episode 15 review, we discuss a tattoo marathon leading to a rather-sad elimination. Ink Master season 11 episode 9 taught us one thing: Mermaid Day isn’t any more successful than Pin-Up Day. It’s hard to believe but we are roughly around the midway point already for Ink Master season 11! That’s what happens when you have a season as good as this one is – it just blows by. 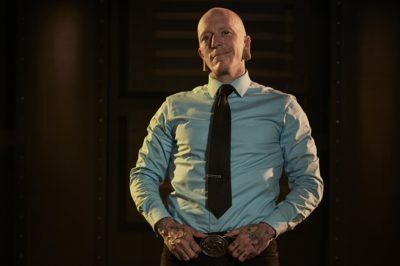 Tonight, Ink Master season 11 episode 7 basically concluded what we’d consider to be a certain era of the competition.